Do you know anyone who just moved into his or her first real apartment? Right now they’re probably busy outfitting their kitchen, and they most likely need a little help. Although the basics will do, you don’t want to waste hard-earned money on tools that are either flimsy or overpriced. 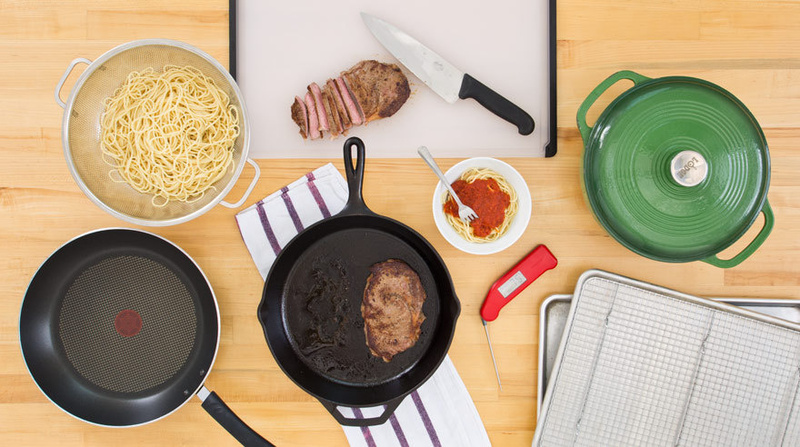 We’ve done rigorous equipment tests so that we can recommend the best in kitchen gear that won’t break the bank. From essential tools to essential skills, the America's Test Kitchen Cooking School Cookbook is the ultimate guide to core techniques like how to whip egg whites, roast a chicken, and bake flawless pie dough. 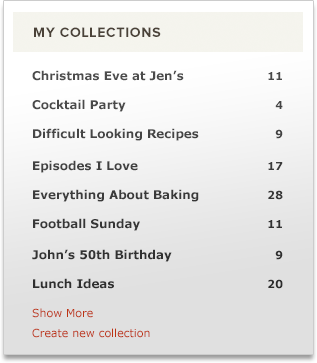 Inside you'll also find building block recipes that everyone should know, all presented with step-by-step color photos to help you achieve success in the kitchen every time. Still the best—and a bargain—after 20 years, this knife’s super-sharp blade was silent and smooth, even as it cut through tough squash, and it retained its edge after weeks of testing. 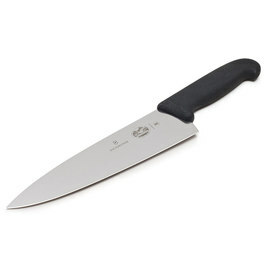 Its textured grip felt secure for a wide range of hand sizes, and thanks to its gently rounded edges and the soft, hand-polished top spine, we could comfortably choke up on the knife for precise, effortless cuts. Our favorite bargain board sports rubber strips on both sides that keep its lightweight frame anchored to the counter—and make it reversible. It cleans up stain-free in the dishwasher. 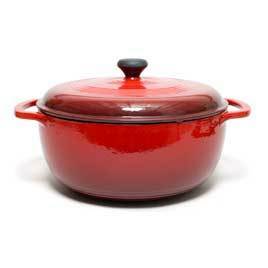 A Dutch oven is a versatile piece of equipment, making it a must-have item when you're just starting out on your own. This model produced glossy, deeply flavored Belgian beef stew; fluffy white rice; and crispy French fries in the test kitchen. Its reasonable price coupled with its excellent performance has us sold. Very similar to our winner, the pricier All-Clad pot, our best buy from Cuisinart comes with handles that are "easily grippable" and "sit well in your hand." 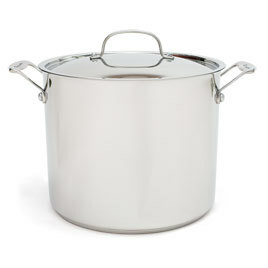 It's the perfect vessel for boiling pasta water or for making chilis, soups, and stews. 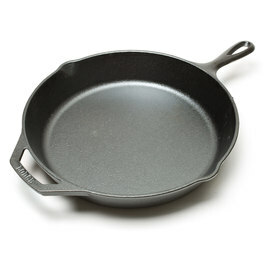 And at a fraction of the cost of our winner, it's perfect for the burgeoning home cook. 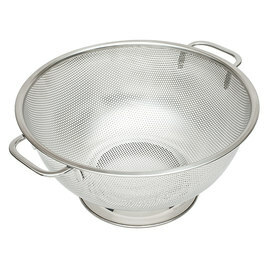 With all-over tiny perforations that don’t allow small foods to escape, our longtime favorite colander has a draining performance that remains unmatched. Its 1 1/8 inches of ground clearance was enough to keep nearly all the drained pasta from getting hit with backwash. The model cleans up nicely in the dishwasher, and its handles are slim but still substantial enough to grip easily. This thermometer was fast, accurate, and easy to hold. It had a few cushy extra features, including a rotating display and a backlight, which came in handy for grilling. 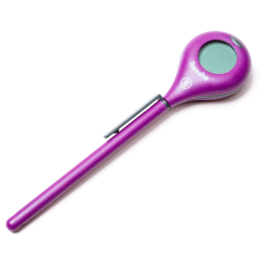 The ThermoPop is an excellent inexpensive alternative to the Thermapen. 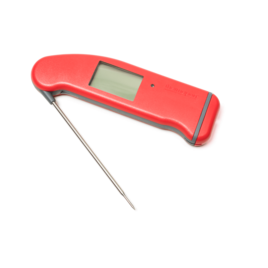 The Mk4 takes all the accuracy and speed of the Classic Thermapen and adds a couple of nifty features that improve the user experience: its display now auto-rotates, lights up in low light, and wakes up when the unit is picked up. It takes a single AAA alkaline battery and is also more water-resistant than the Classic, capable of surviving a half-hour bath. This pan came slick and stayed that way—we stopped both fried egg tests after 50 eggs. 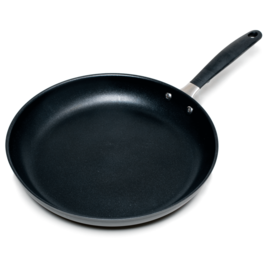 It cooked and released food perfectly, thanks to its darker finish and excellent nonstick coating. Its gently flared sides and lightweight design made it easy to load, unload, and move. Its grippy stay-cool handle was flawless and its cooking surface vast. It showed some light knife marks but otherwise emerged from testing unscathed. 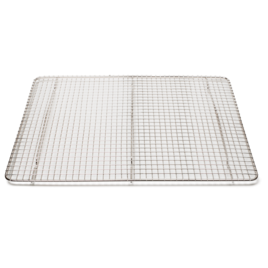 Everything prepared in this sturdy, warp-resistant sheet cooked appropriately and evenly. Best of all, our new favorite is a few bucks cheaper than our old winner. Testers gave top marks to this rack, which has six feet on three support bars for extra stability. Cookies cooled evenly on this rack, and pork emerged from the oven with crisp, browned surfaces. 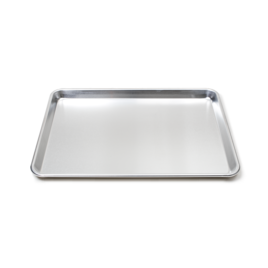 It fit perfectly in our favorite rimmed baking sheet (and other standard-size baking sheets) and is safe to wash in the dishwasher. It’s sold in packs of two, making it the best value in the lineup. Update October 2018: Since publishing this review, the quality of this rack has become inconsistent. 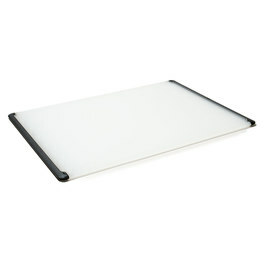 We now recommend the Checkered Chef Cooling Rack, which had earned a Highly Recommended rating and come in a close second place in our original review. All products reviewed by America’s Test Kitchen are independently chosen, researched, and reviewed by our editors. We buy products for testing at retail locations and do not accept unsolicited samples for testing. We list suggested sources for recommended products as a convenience to our readers but do not endorse specific retailers. When you choose to purchase our editorial recommendations from the links we provide, we may earn an affiliate commission. Prices are subject to change.